This is the second in a planned series of remixes by the Rootikal Crew out of London. 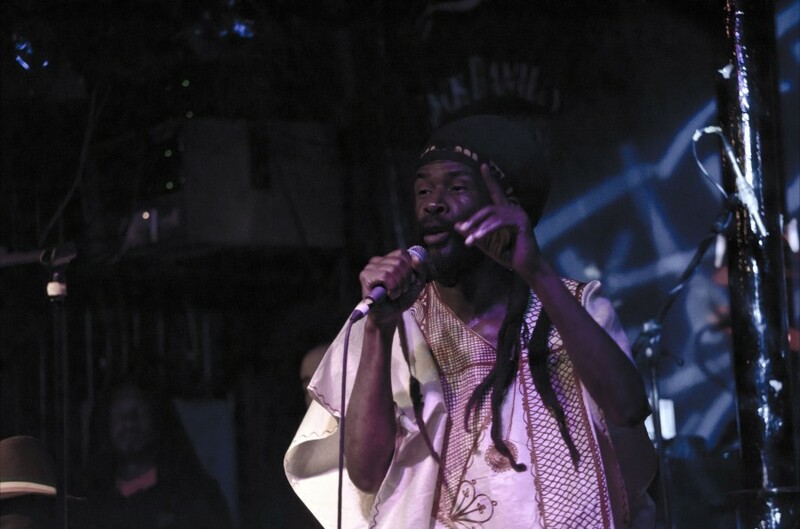 They have turned up the Dub Dial to 11 on “Jah Time Has Come” from the new Jashwha Moses album “No War on Earth” and yet again they’ve exceeded our expectations. If their first remix was imbued with the spirit of mid-seventies downtown Kingston, their take on “Jah Time Has Come” is simultaneously both bang up to date and yet also captures a classic UK vibe. If it was indeed vintage, then no doubt it would now be labelled as a “Shaka Killer”. As it is, the Rootikal crew have already tested its sound system appeal at their own night and it passed with flying colours. It’s a heavy, heavy mix that picks you up and sweeps you along on a four minute spiritual journey. With all this praise for the Rootikal mix, we shouldn’t forget the original mixes are equally brilliant. Both the vocal and dub get a vinyl outing on this 12” providing a totally different, but equally fantastic listening experience from the creators of the music Jashwha Moses and Mikey Taylor-Hall. With more than seventy years of writing and performing reggae between them they certainly know what they are doing and nail both mixes. There are no weak tracks on this record. Jahggae has arrived. Released 18th March 2013 on limited edition 12” vinyl from Sugar Shack Records and with five excellent cuts “Jah Time Has Come” is an essential purchase for all reggae fans and sound men.